replica of Pricess Di's horse drawn carriage! Create a wonderful wedding ceremony, reflecting your own personal style, by choosing each part of the ceremony from one of my lovely ceremony planning booklets. 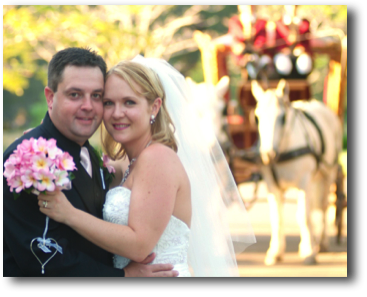 There are separate sections for The Introduction, your Vows the Exchange of Rings, Giving Away and Readings with lots of options in each section for you to choose from. 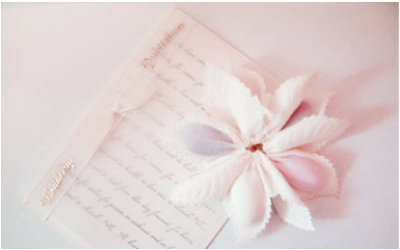 I can write your Love Story or the details of the proposal, and that is often a highlight of the ceremony. And add a touch of humour to relax your guests ... and you two! reflects your personality and life’s journey.